World Tuna Trade deals with exporter/processor by providing them top of the line services, investment and equipment through the World Tuna Trade partnership. The services we provide to our partners in importer/wholesaler category are characterized through World Tuna partnership and investment. 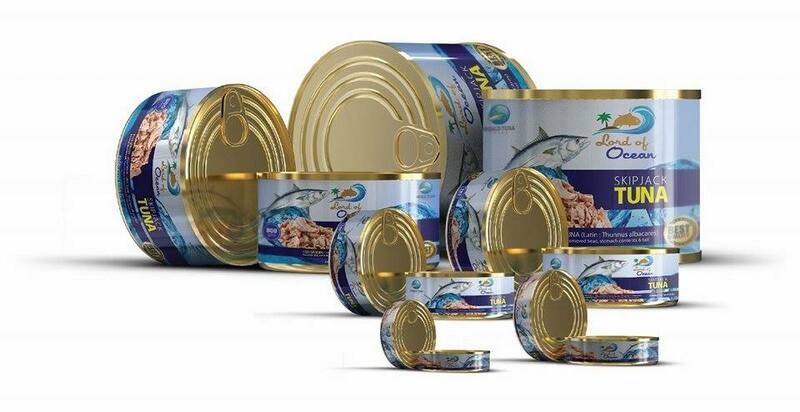 World Tuna Trade not only arrange raw material for retail processing & canning industry but also purchases finish product to Utilize into our network in various regions of the world. 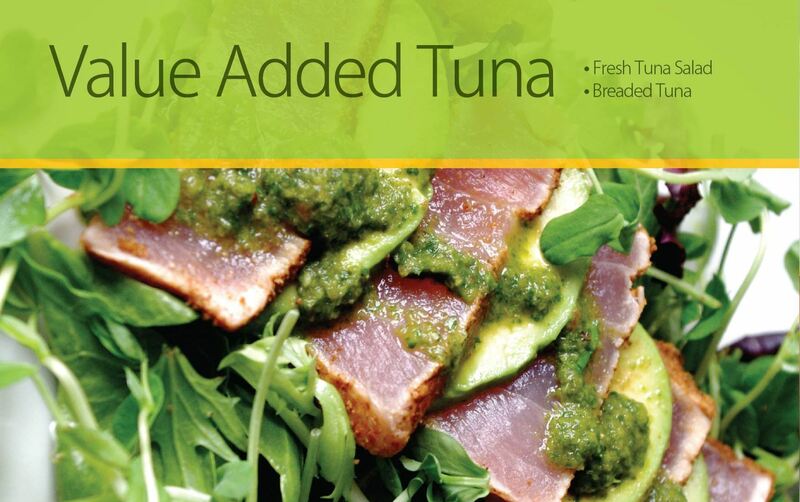 World Tuna Trade has proved to be the best partner around the world for its clients in the end consumer category i.e. armed forces, super markets, caterers, etc. World Tuna Trade is one of the largest tuna contractors in the country. 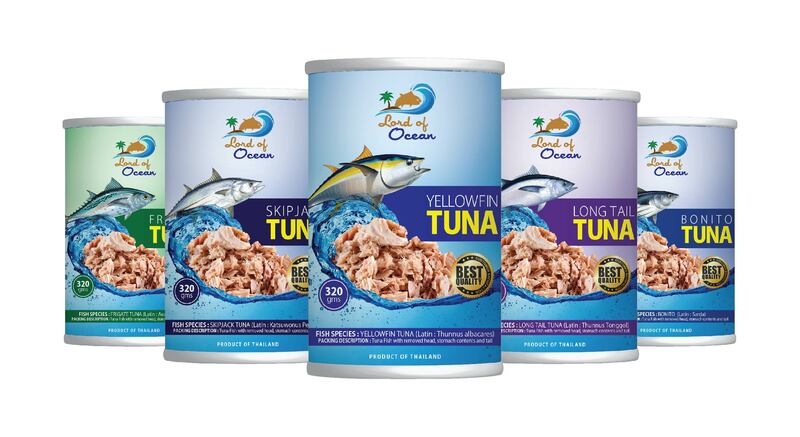 In fact, World Tuna Trade is synonym for true fish contractor and marketing company that is growing and operating in the premises where service and integrity are paramount. We have built an unsuppressed network to provide our customers variety of fish from all over the world.